Shearman & Sterling has advised the lenders with respect to the engineering, procurement, construction, operation, development, financing and design of the 200 MW (260MWp) Saih al Dahal independent power generation plant in Dubai using solar photovoltaic (PV) technology. The PV plant—the first private sector solar project in Dubai—is based on the Independent Power Producer (IPP) model and is scheduled to be operational in the first half of 2017. A consortium consisting of Saudi Arabia energy developer ACWA Power and Spanish engineering and construction company TSK Electrónica y Electricidad S.A., selected by the Dubai Electricity and Water Authority (DEWA), are international sponsors of the project. DEWA itself owns 51 per cent of the project. 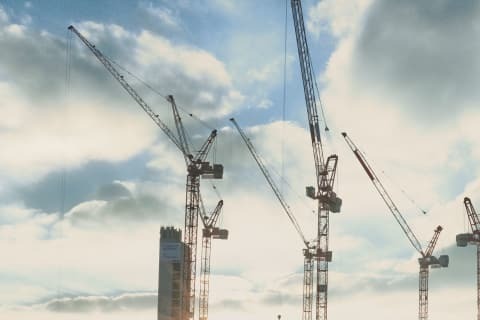 The project lenders—Abu Dhabi's First Gulf Bank and two Saudi Arabian banks, The Saudi National Commercial Bank and Samba Financial Group—have funded the project with loans structured on a limited recourse basis. Total Project Costs are in the region of c. $350 million. The consortium won the tender process with a tariff bid of 5.84 USD cents per kilowatt-hour over a twenty-five year period, establishing a new benchmark for the cost of solar electricity which is over 20 per cent lower than the lowest tariff seen prior to implementation of the project. Once completed in early 2017, the project will be the largest PV plant in the Middle East, producing enough power for 30,000 homes in the United Arab Emirates. 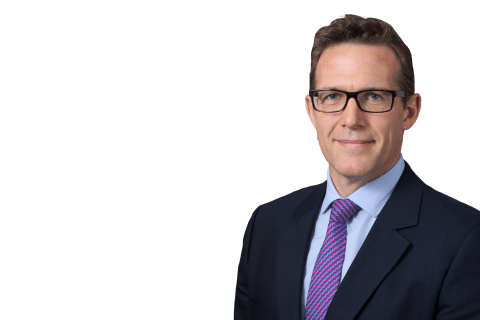 The Shearman & Sterling team was led by Shorten and included counsel Paul Simpson and Gregor Page (both London-Project Development & Finance) and Anna Chung (Singapore-Project Development & Finance). Associates Lachlan Clancy, Chad Passlow (both Singapore-Project Development & Finance), Thomas Evans (London-Finance), Nadia Bardawil (Abu Dhabi-Project Development & Finance), Nicolas De Clercq (London-Project Development & Finance) and trainees Claire Hunter and Daniel Frost (both London-Project Development & Finance) supported on the transaction.